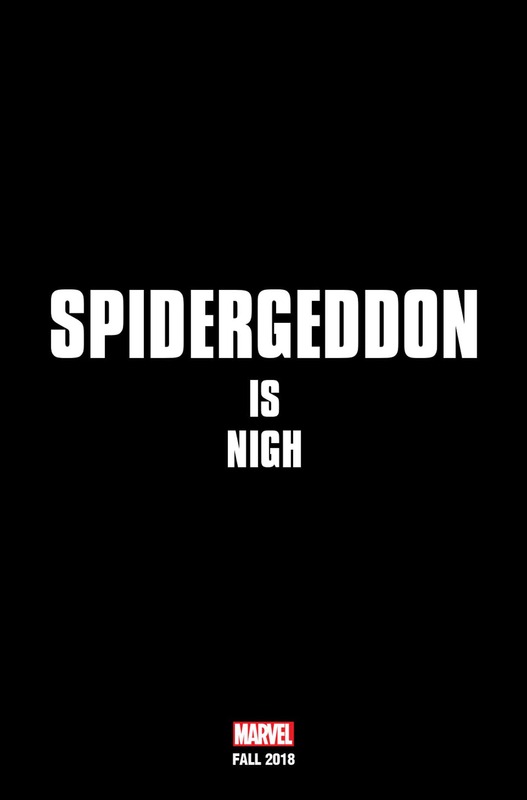 Marvel Comics has announced a new Spider-Man event called Spidergeddon, releasing a cryptic teaser. The announcement text is in black and white, leading fans to speculate this may involve Spider-Man’s famous black costume. The news comes without a creative team, a release date, or any art, simply stating, “Spidergeddon is Nigh”. Chris Pratt’s passion project Cowboy Ninja Viking has just hired a pair of screenwriters. Writers Dan Mazeau and Ryan Engle will be adapting a script for the screen. Pratt is set to star in this film based on a graphic novel from Image Comics, about a secret agent with three different personalities, a cowboy, a ninja, and a Viking. 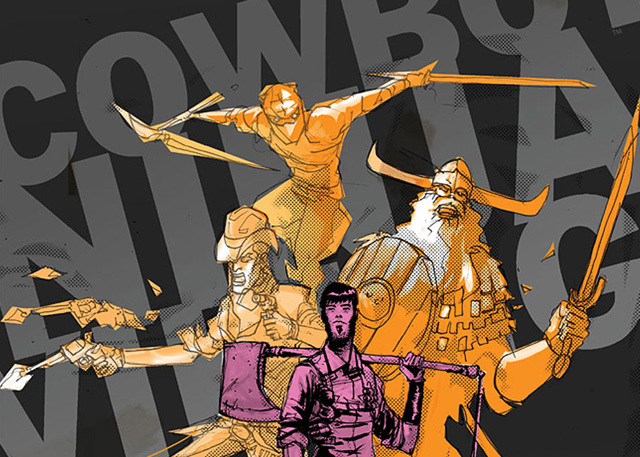 Cowboy Ninja Viking will open in theaters on June 28th, 2019. 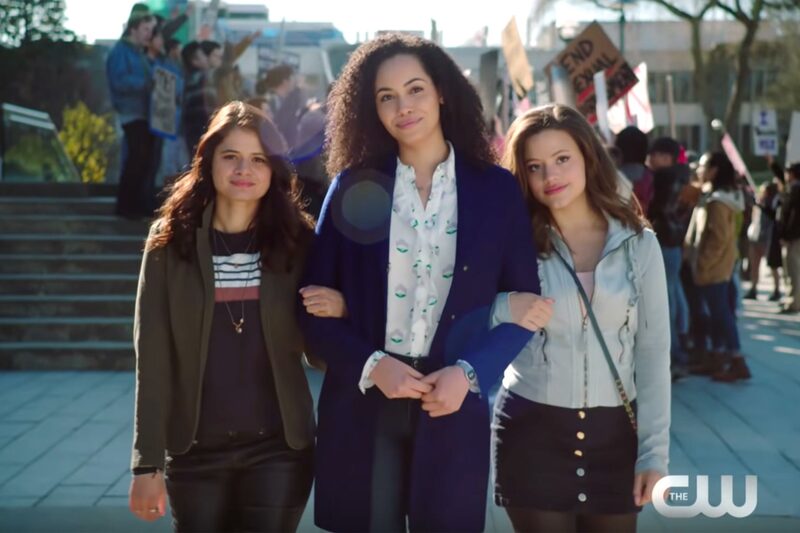 The CW has debuted the first official trailer for its upcoming Charmed reboot, introducing a new trio of witches. The show is putting a new spin on the original series that debuted in the late 90’s, with characters Mel, Maggie, and Macy as the stars. Charmed premieres on the CW this fall. See the extended first look here! 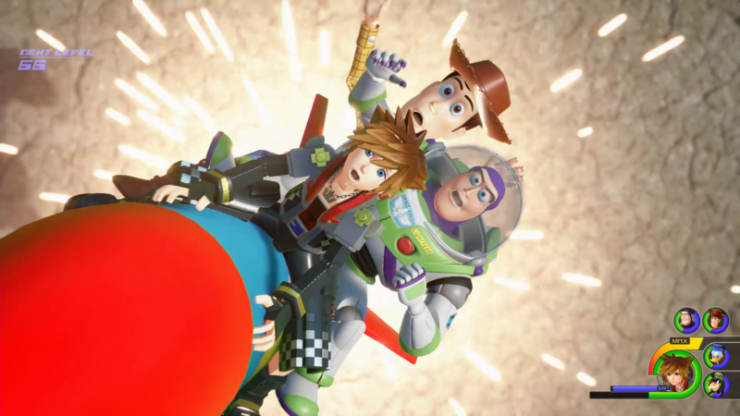 Square Enix has given fans a new look at its upcoming Kingdom Hearts 3, showing off new gameplay footage. The footage shows two of the game’s worlds, Mount Olympus from Hercules, and Andy’s Room from Toy Story. More Disney-inspired elements can be seen in new screenshots, including characters like Rapunzel and Wreck-It-Ralph, as well as Disneyland-themed special attacks. There is still no release date for Kingdom Hearts 3. See the new gameplay footage here! Geek Headlines- GLOW Season 2, Luke Cage's Hip-Hop Cameos, She-Ra on Netflix, and More!